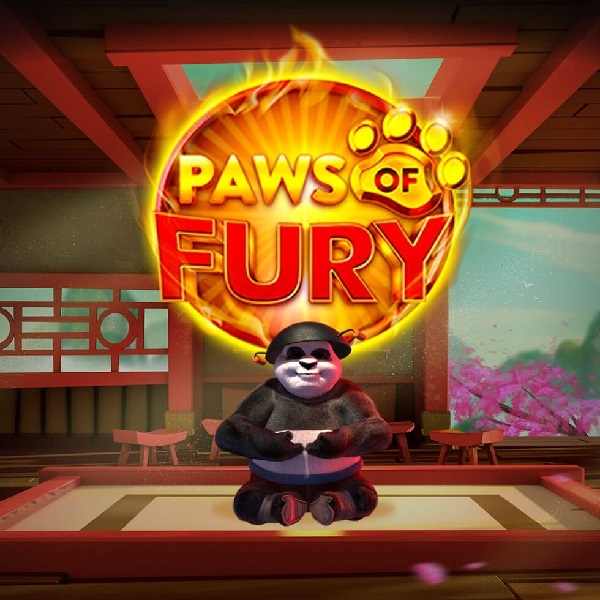 Blueprint Gaming has released Paws of Fury slot, based upon animals performing martial arts and packed with bonus features. It is a 5 reel slot with 20 fixed paylines. To the left of the reels is a levitating panda while the symbols include the panda, the gameâ€™s logo, a bowl of Dim Sum and a purple book. There is a golden paw wild as well as a panda bonus symbol. Landing three or more bonus features triggers the bonus game. You spin a wheel to determine which game you play. There are 5 different bonus games of varying kinds and they can be hugely lucrative. There are also five mini features that can be triggered at random. Furthermore, the slot is linked to a progressive jackpot that is won by landing five jackpot symbols on the reels.